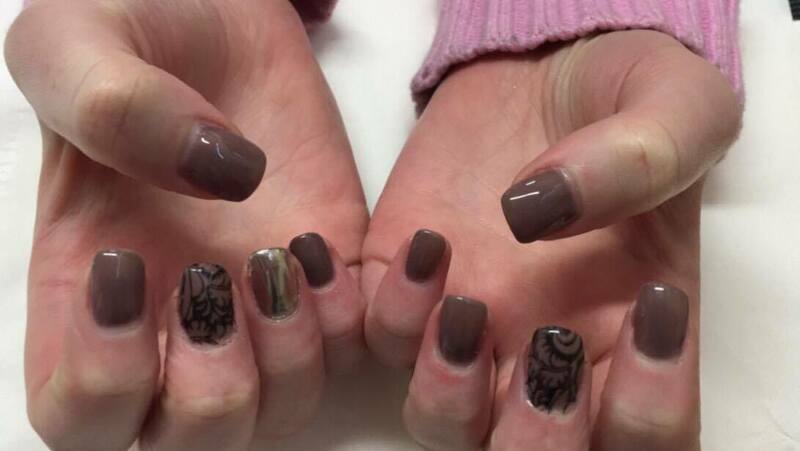 Just wanted to share a set of infills that I done for my sister two weeks ago for my last day of training. 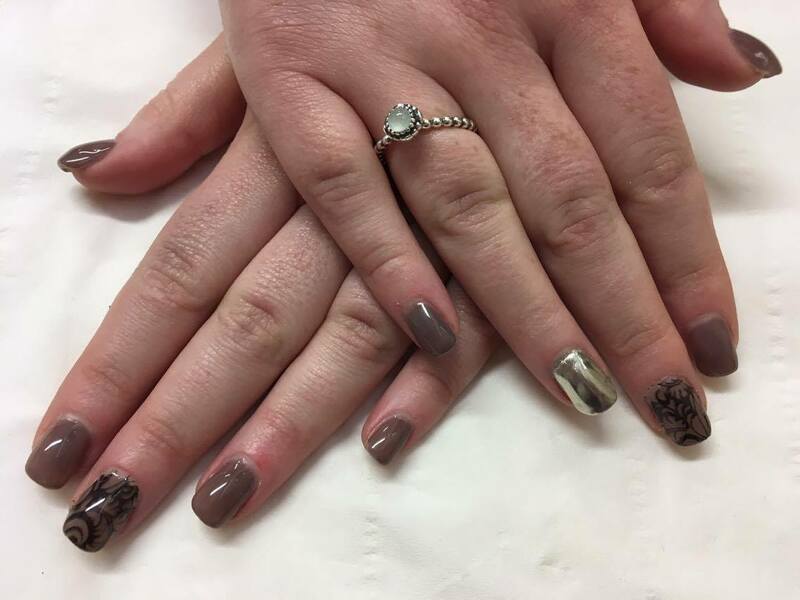 If you want to know more about the gel nail course check out the last ManiMonday here.! 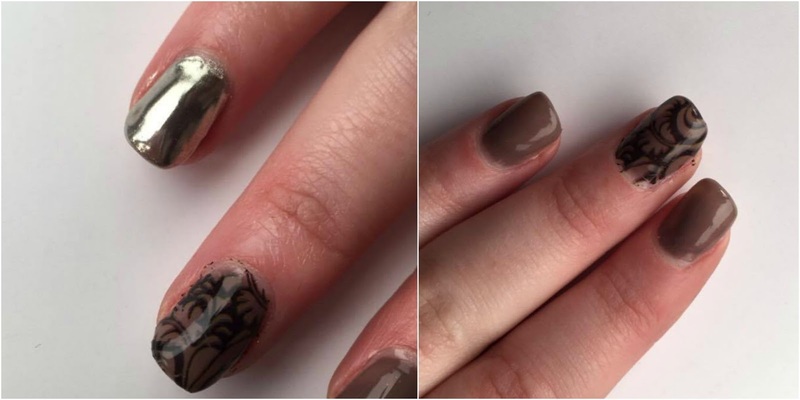 I loved playing with chrome and nail hugs and cant wait to create more beautiful nails like these again. 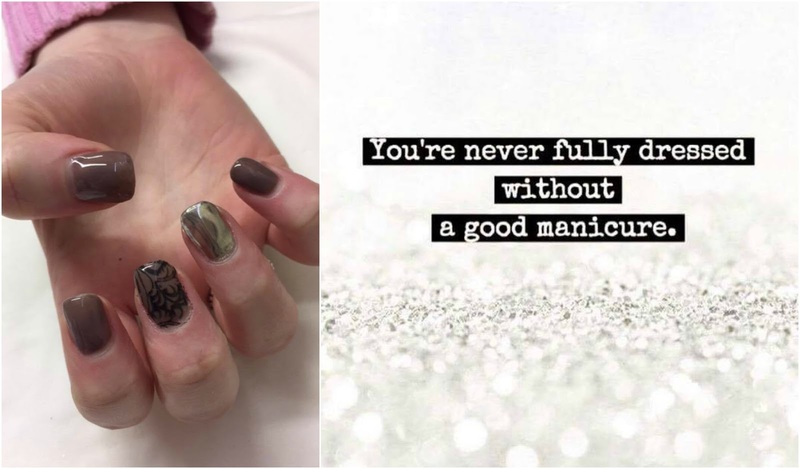 I absolutely love this colour 'French Mink' from the ManiQ collection at YoungNails & I'm obsessed with the mirror shine of that fabulous chrome feature nail.! Ill be show casing more client claws on here soon so don't forget to sign up to the email subscription. !